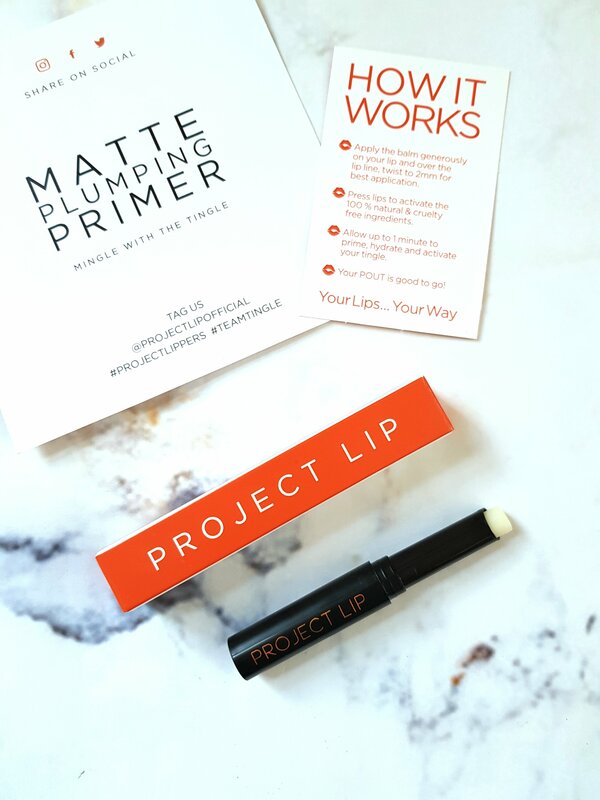 Project Lip is a new, Manchester based lip plumping primer from Haych Cosmetics. 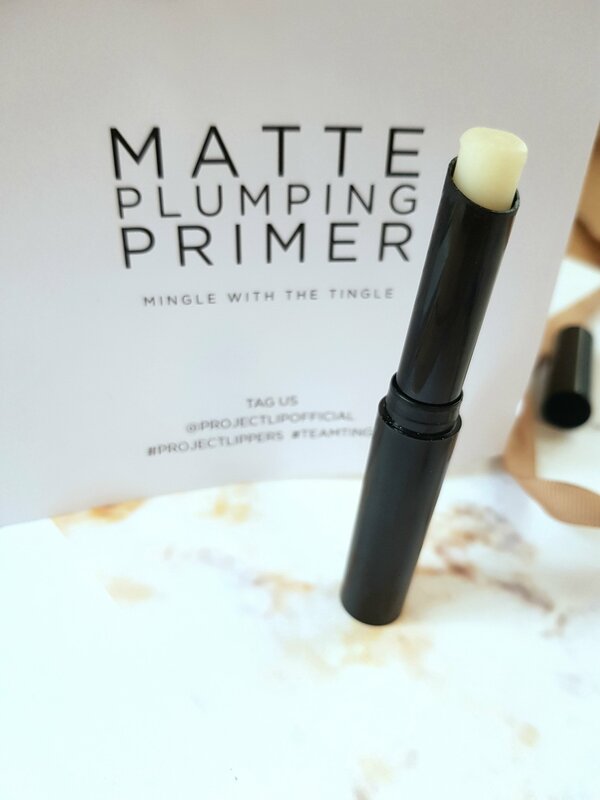 Launched in August of 2017 after years of perfecting, the Matte Plumping Primer is hydrating, cruelty free and vegan friendly! 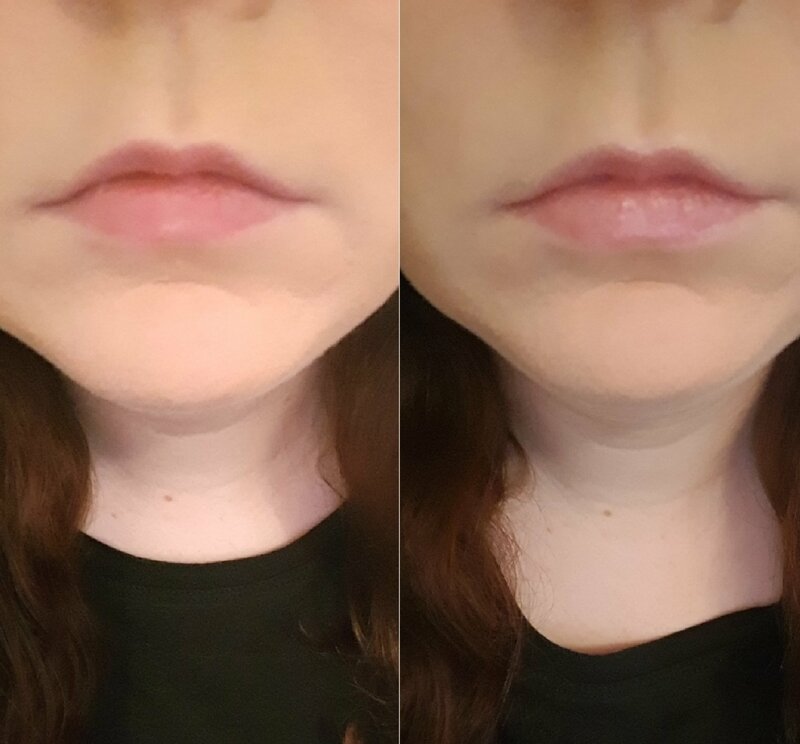 I have relatively small, thin lips, so I couldn’t wait to try. 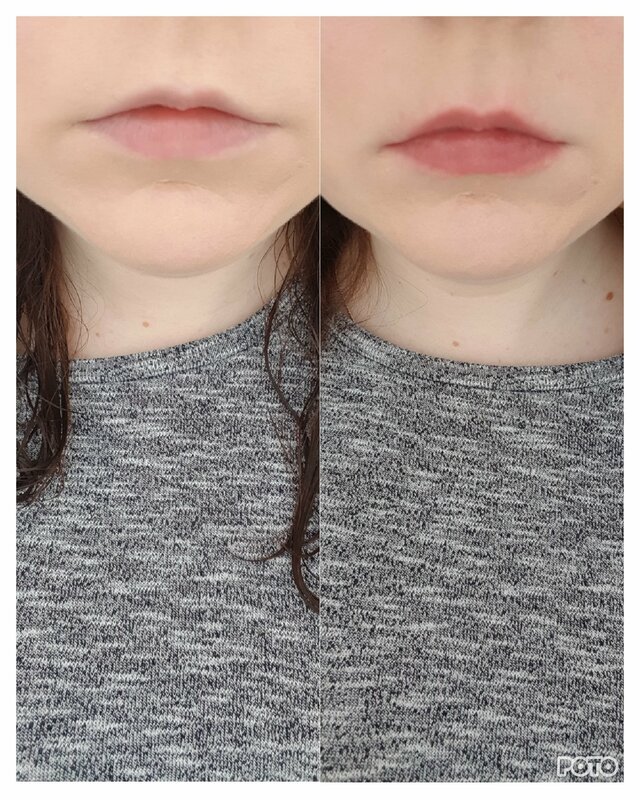 Firstly, I applied the balm and rubbed my lips together (activating the unique natural tingle ingredient). It definitely tingled right away! I could feel it all over, tip – don’t touch your lips with your tongue! This photograph is before and 5 minutes after. As you can see, there is little difference in terms of their plumpness. However, the tingle sensation does encourage you to naturally pout. I had to restrain myself for the photograph! 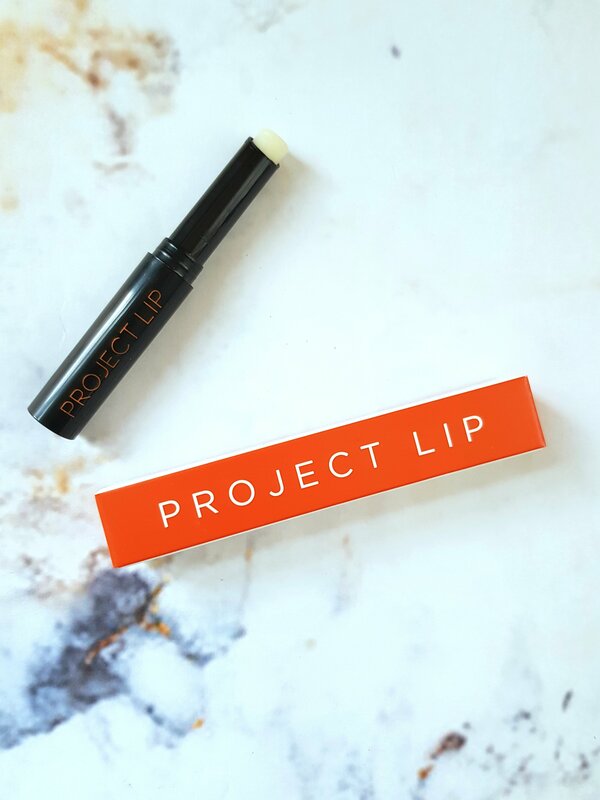 So, this does help improve the overall fullness of your lips. It was quite strong and lasted for much longer after I’d taken the photograph. But, it was so smooth, hydrating and I loved that it looked natural. The second time I used the product, I reapplied after a minute of activating. This definately started to show more of a result. once you feel it tingle, you wait, then reapply. So, my advice is to definitely keep reapplying as long as you’re adjusted to sensation! I found it much more bareble this third time and it didn’t feel as uncomfortable as the first. I’ll definitely be using this product on nights out, as you can keep applying. I love that this is a UK, intact, Northwest brand! It’s reasonably priced, unisex and vegan friendly. What an affordable product! 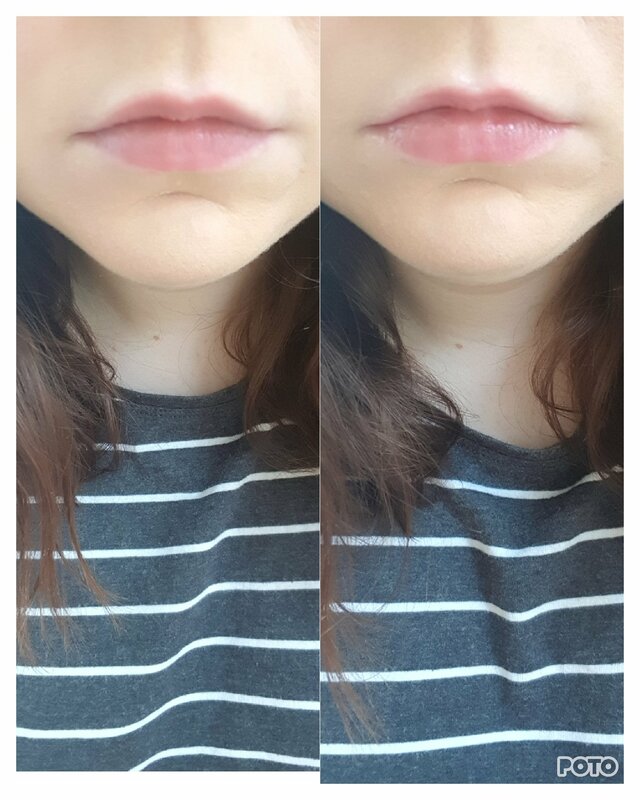 I’m on the hunt for a good lip plumper that doesn’t break the bank. I’ll have to try this one out. XOXO. 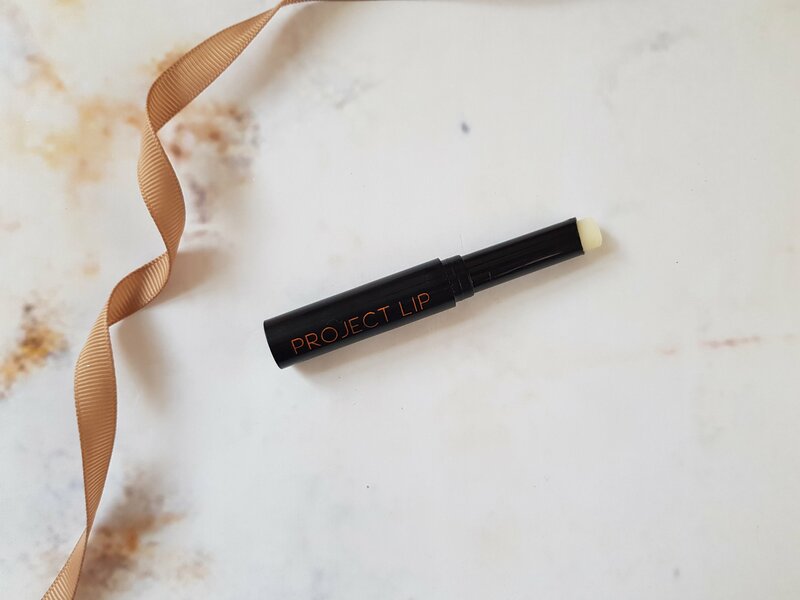 I love the idea of this-and I think that it could be a rival for some Kylie products 😀 Good review-I particularly liked your photography. 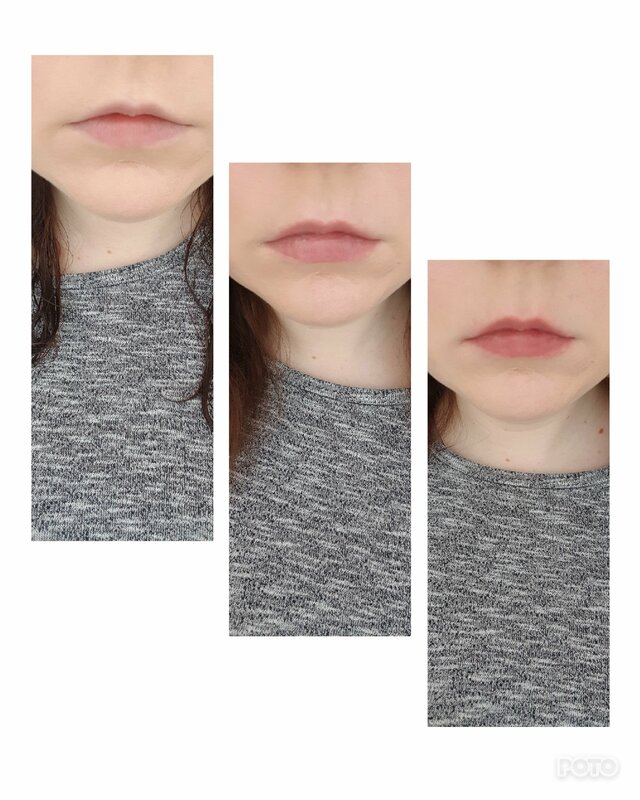 Yes, the change in lip colour is what was most apparent to me…who doesn’t appreciate a small company putting out really good product? I sure do..how does it pair with other lip products?